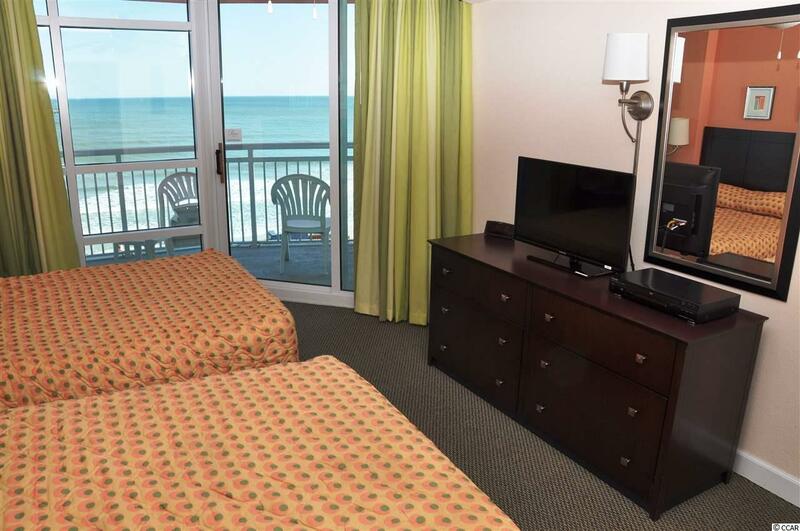 3500 N Ocean Blvd #304, North Myrtle Beach, SC 29582 (MLS #1722705) :: James W. Smith Real Estate Co. 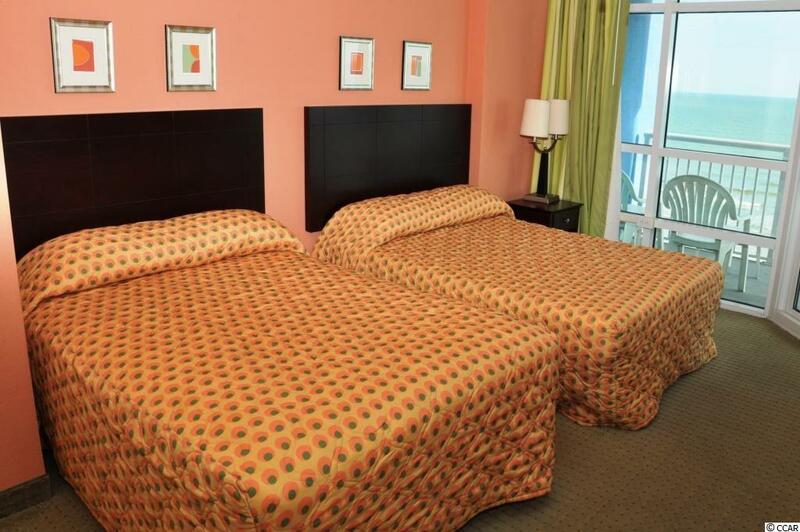 Choose the popular Prince Resort for your investment property or second home and see why a multitude of guests stay at Prince Resort every year. 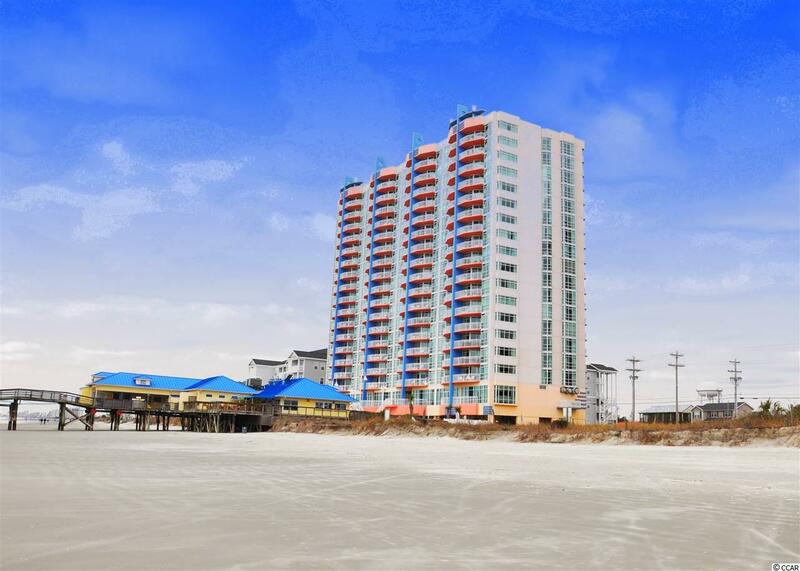 Two spacious pool decks, a parking garage, two fitness rooms, on-site restaurant and easy access to the Cherry Grove Fishing Pier are just the beginning. Unit 304 offers a bright, cheery interior with amazing ocean views. For the discerning who doesn't want to be too high up, the third floor gives you a great view of the ocean while overlooking the Cherry Grove Pier. The oceanfront balcony is perfect for watching the early sunrise, and can be accessed from both the living room and master bedroom. Two large bathrooms are easy to access, and the full kitchen makes meal prep easy. A washer/dryer stack lets you wash and dry laundry without leaving the unit. The beach is just outside Prince Resort's door, offering you hours upon hours of beach combing, sunning, swimming and fun. 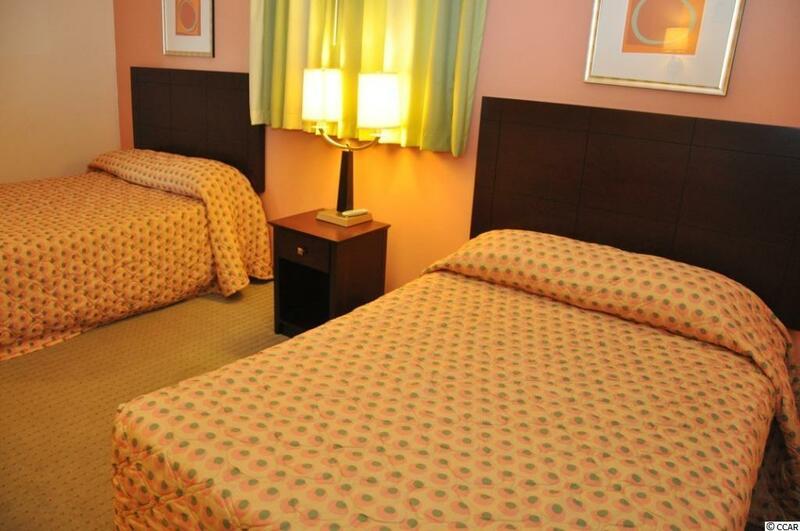 Shopping, dining and activities are nearby. Don't let this one slip away! Listing provided courtesy of Worley Real Estate Group. Listing information © 2019 Coastal Carolinas Association of REALTORS® MLS. Listing provided courtesy of Worley Real Estate Group.